Two Squares, created by Chicago artist Christina Villa, features original waterscape paintings, drawings and hand-crafted, porcelain ceramics. Each vessel or painting created embodies the intentional uniqueness and care with which it was created. Two Squares is designed to elevate your everyday – whether it’s through a glance at a beautiful waterscape painting or lifting a hand-painted mug as you sip your morning coffee. 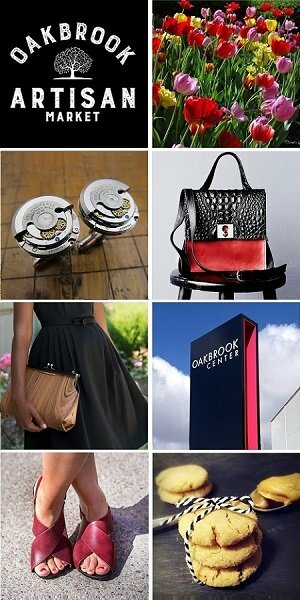 Meet & shop with Christina Villa of Two Squares at the Chicago Artisan Market on Sunday, December 2, 2018 from 10am-4pm at Morgan MFG (401 N. Morgan St.), where they will be joined by 110+ top Chicago artisans in food, fashion, home goods + art. 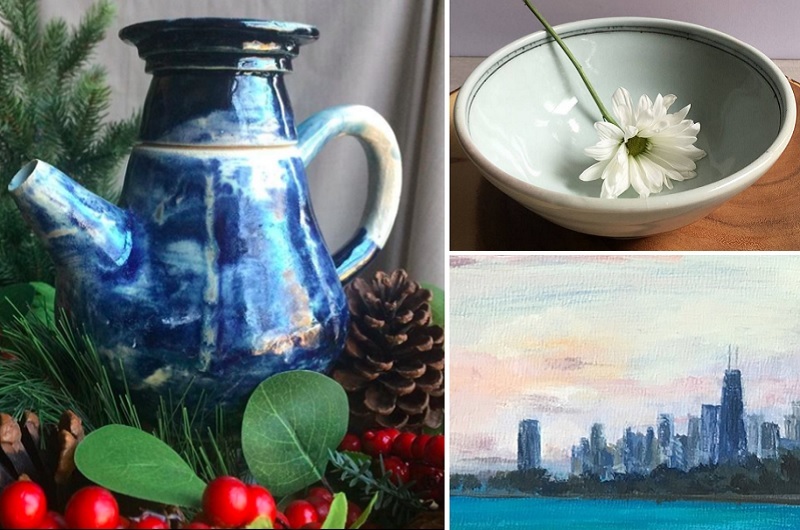 All Christina’s pottery and paintings are handmade in Chicago. Her paintings are done on location, so each piece features a color palette with a light quality specific to the day it was painted. Two Squares clay work is wheel-thrown, hand carved and inlaid with glazes that enhance the sgraffito or low-relief designs. Some clay pieces feature vignettes of Chicago’s landscapes, studied from her paintings. 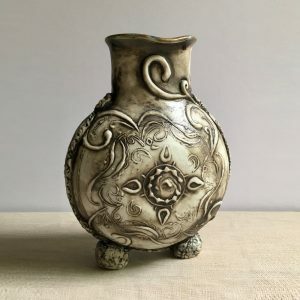 Sgraffito is a form of decoration made by scratching through a surface to reveal a lower layer of a contrasting color, typically done in plaster or stucco on walls or ceramics. When Christina was thirteen, she received her first acrylic paint set and has been using the medium ever since. While her repertoire of mediums has expanded to oils, watercolors, dry materials and clay, painting is the root of her being. It crosses over into clay via her palette of glazes and surface textures. Christina Villa is the artist and owner of Two Squares. She holds a BFA from the School of the Art Institute of Chicago and has taught Chicago youth for over a decade. Her company specializes in unique, one-off pottery pieces as well as plein air waterscape and landscape paintings. Two Squares clay signature represents a glimmer of hope, the Goal at the center, and each pot, a new opportunity to get close the gap. The centered big square and the offset little square, have become a reminder of her mission and symbol for her work. Christina maintains a strong practice of prayer and meditation, including deep encounters with nature.